Truly modern and absolutely stunning. 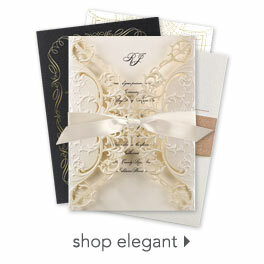 These place cards feature an elegant swirl design below your wording on both sides. Help guests find their seats quickly and easily with these sophisticated place cards.